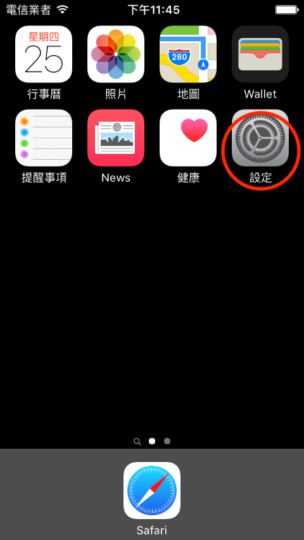 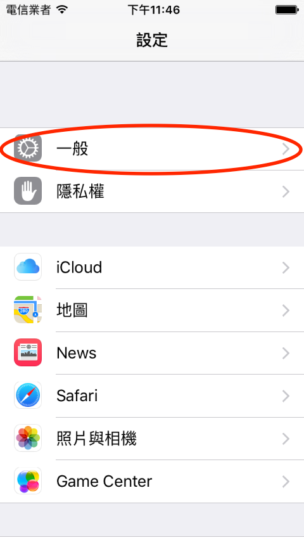 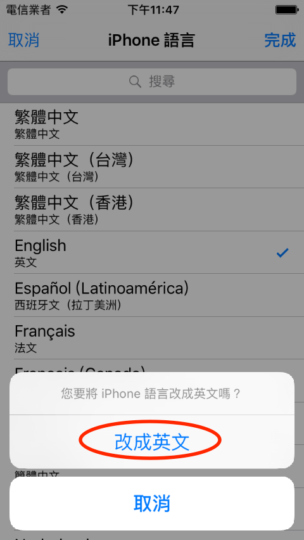 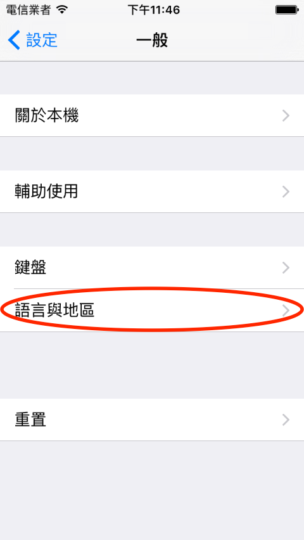 I wanted to document for my own future reference how to switch an iPhone (in the iOS Simulator) back to English from Chinese. 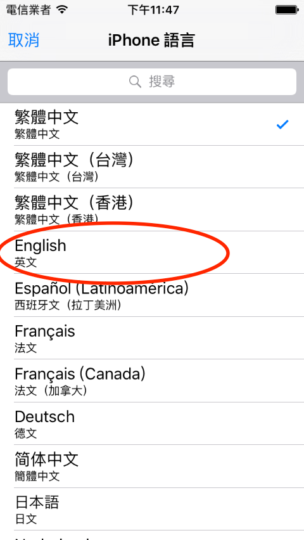 My Chinese literacy is not very high, so I’m sure this guide will be handy. 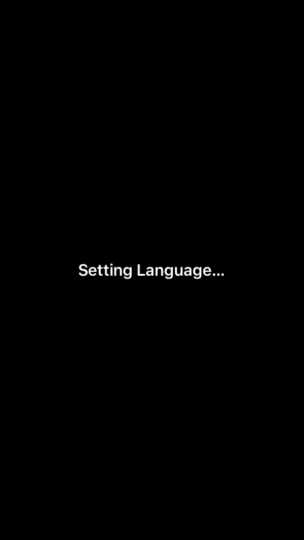 Why would I need to do this? 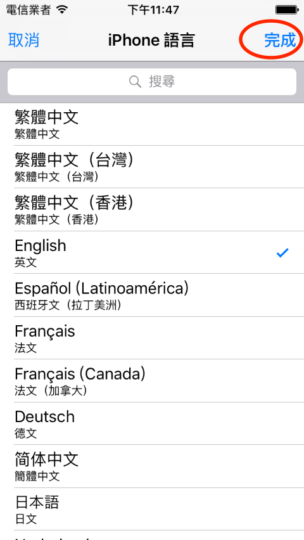 I’m working on language localization for different apps, and testing localization in the simulator is often easier than on actual hardware. 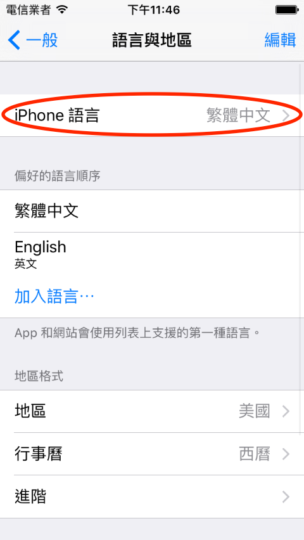 This entry was posted in Programming and tagged chinese, english, guide, ios, iphone, localization, visual on August 26, 2016 by Rex.